Philippa Anderson’s interest in movement education stems from her own experience as a dancer and a student of bodywork. Philippa discovered Pilates after suffering an injury while pursuing her degree in Dance from the University of Oregon. Initially interested in the method as a tool for her own recovery, Philippa quickly became passionate about imparting the empowering and healing capabilities of Pilates to others. 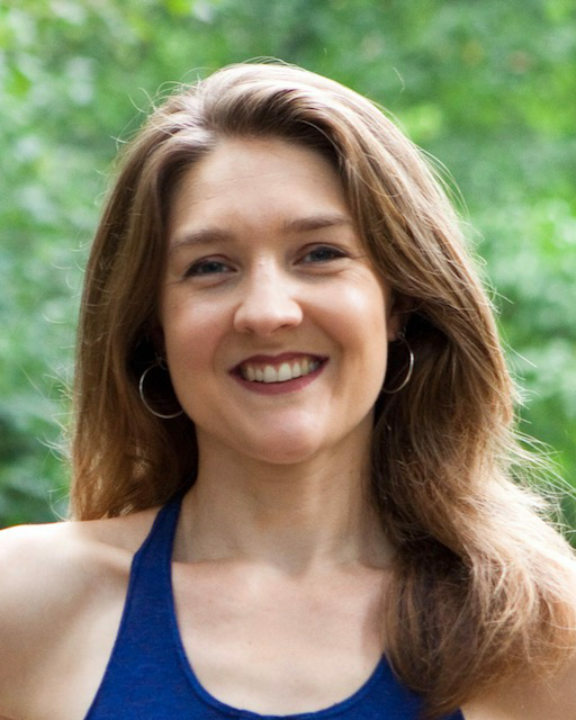 Philippa became certified through STOTT Pilates in Portland, Oregon, in 2005 and since then, her teaching endeavors have taken her as far as Europe and South America. In addition to teaching Pilates, Philippa volunteers her time teaching Ballet for youth-development organization Groove With Me, in Harlem, NY. Philippa is a Ayurvedic Health Counselor and founder of Tala Ayurveda, offering private consultations and workshops to guide people towards healthier food and lifestyle choices based upon the science of Ayurvedic medicine. As an instructor, Philippa enjoys facilitating the individual learning process by drawing on her diverse movement background and training in holistic medicine to find creative ways to challenge her students.